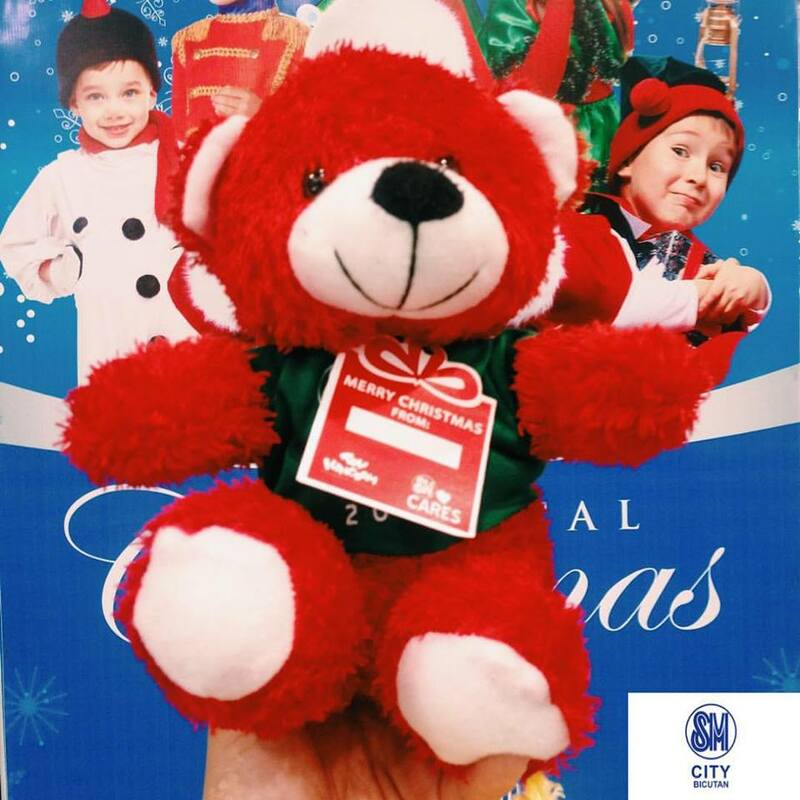 Last Saturday, I joined in SM City Bicutan's festive Christmas Parade with the theme #SMBTogetherThisChristmas. 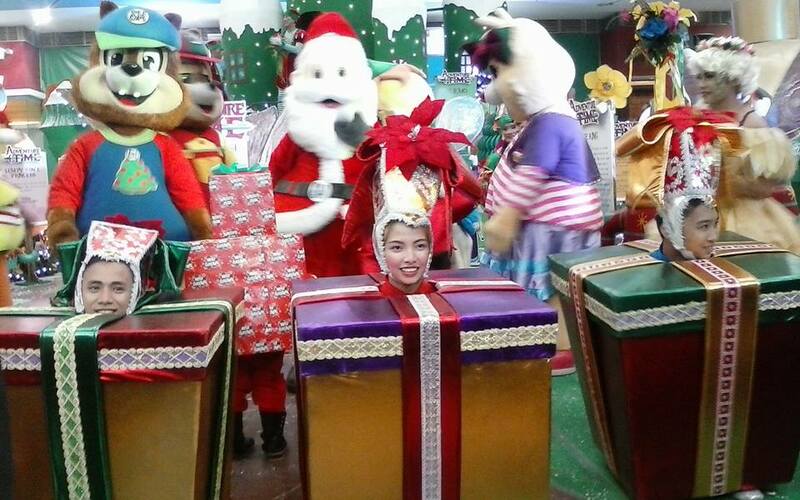 This oh-so-jolly holiday parade has two parade times, 3PM and 5PM. I watched both showings of the parade. 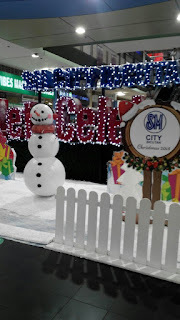 Snowman in Winter Wonderland was the dominant theme at the parade assembly point. 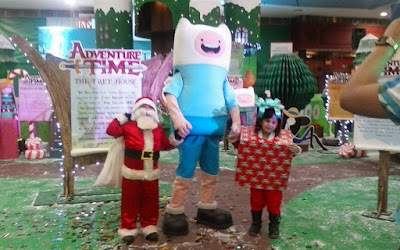 Kids and parents gathered around the characters to have pictures taken with the Bears, Ducks, Fairies, Santa and his Elves before the procession kicked off. 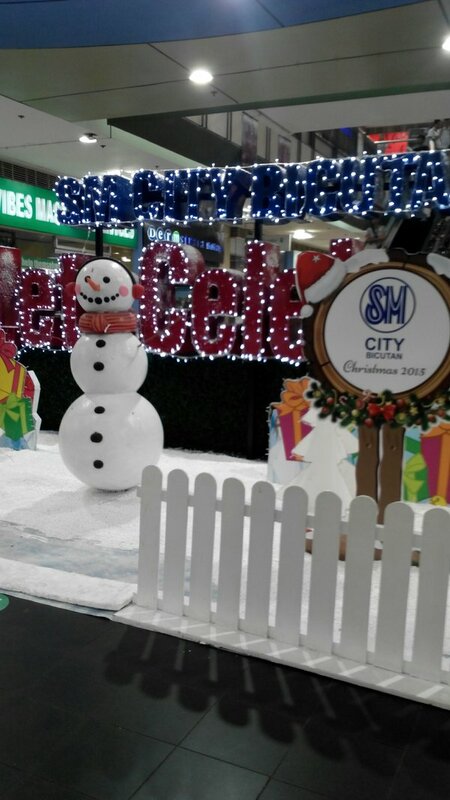 The parade steps off SM City Bicutan's Activity Center at Building B then ends at Building A. The Magical Christmas Parade was pretty fun! The brass band that led the parade had an interesting line of cheerful, holiday music to which the characters danced to. The performers were dancing all throughout the procession which stepped off SM City Bicutan's Activity Center at Building B and ended at Building A. 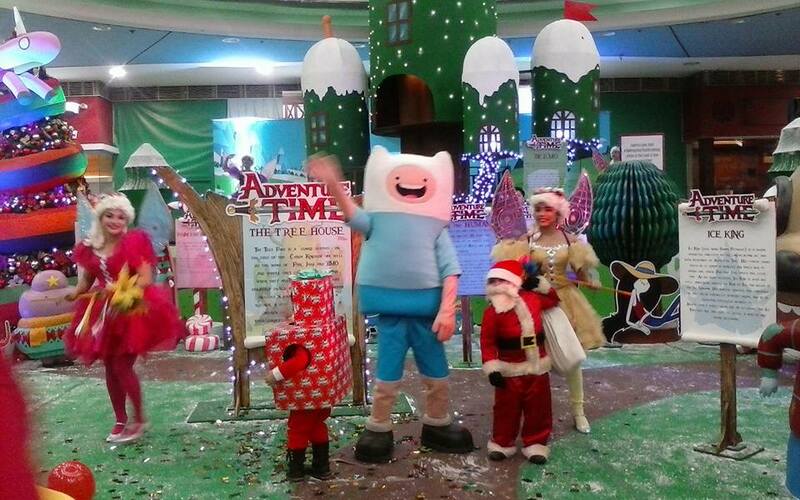 The parade concluded with another round of photo-taking activity this time at the Adventure Time Tree House. What a festive sight it was! Adults and kids gathered around the Christmas stage to take turns posing with their favorite characters.